The winner of last week's Giveaway of the Whiskey Stones is #8, Brett! Now for this week's Giveaway! 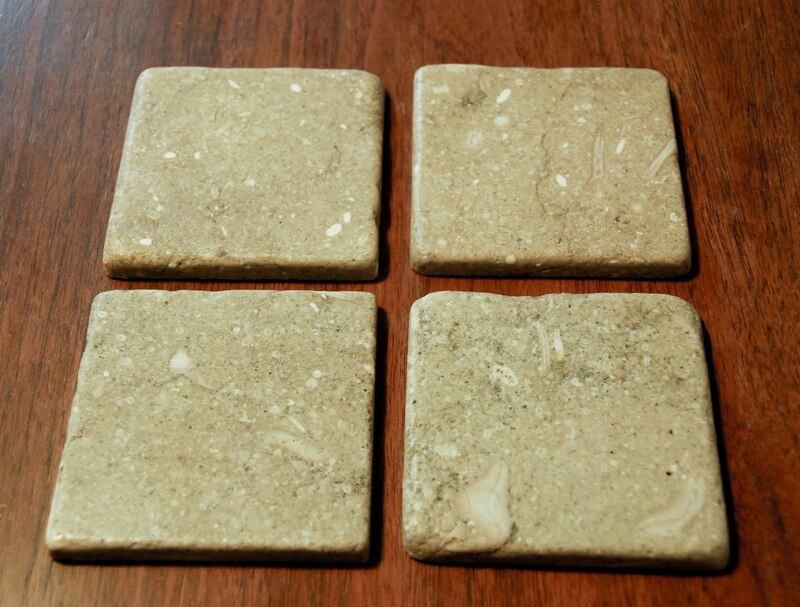 Today we are giving away a set of 4 Seagrass Limestone Coasters! These are made of beautiful tumbled Seagrass limestone. They have felt on the bottom to protect your table or countertops from scratching. I love how there are little fossils in the coasters. Every piece is really cool and unique! These are also available to purchase in our Shop. To read more about Seagrass limestone go here. This Giveaway is open to our followers on Twitter. If you are a follower, just leave me a comment letting me know. For a second entry, Tweet about our Giveaway (with this link) and then leave me a second comment letting me know you did so. I'll announce the winner next Friday along with our last Giveaway for July! I hope I win, I love these! Oh, of course I'm a follower by the way! And I just Tweeted about it! I love July because of your giveaways! lol. I'm a follower on the Twitter. 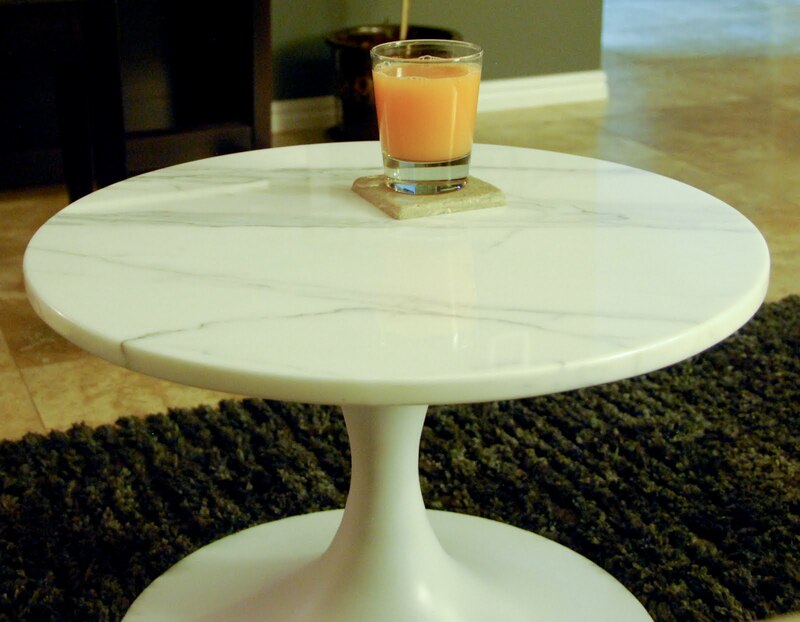 Cool coasters! I hope I win! And I tweeted the giveaway !